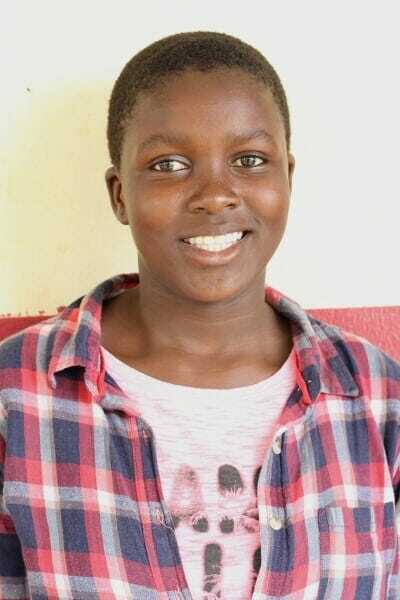 Georgine needs a cosponsor as she begins high school at a good boarding school. She has an older sister who was sponsored by Ndoto as well and graduated a year ago. Georgine is a believer and dreams of becoming a nurse. She enjoys playing soccer at school.